New London Public Schools is proud to offer Dual Language programming to our students. Students are taught all content subjects through two languages: English and Spanish. The program goals include bilingualism, biliteracy, and global competency. Dual Language instruction is proven to lead to greater academic achievement for students learning English and native speakers of English learning Spanish. In an ever-connected world, Dual Language instruction prepares students to read, write, and communicate with others around the globe and provides them with advantages in the job market. Students gain a sense of understanding of different cultures through an increased level of metalinguistic awareness, a critical skill for reading instruction. Research shows that students in Dual language programs outperform their peers on standardized testing by the time they enter middle school. 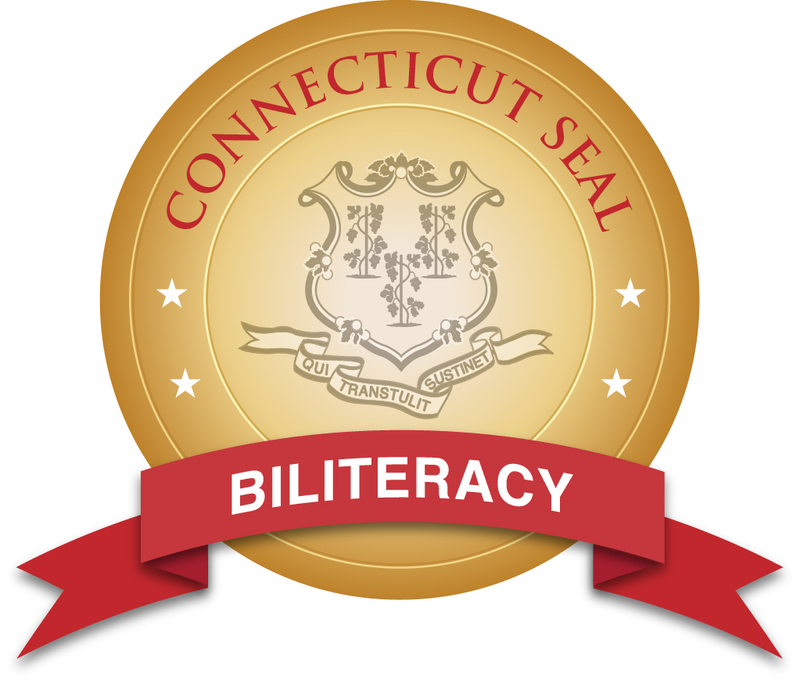 We are proud to offer the Seal of Biliteracy to our graduating seniors to celebrate and honor their committment to learning two languages through our International Studies and Dual Language pathway.